Nicole Kidman in The Hours may have raised the doyenne of Bloomsbury bluestockings’ literary profile for a new generation of readers, but many people still consider Virginia Woolf’s writing difficult and dated. It is. You either go along with descriptions such as, “the spring, without a leaf to toss, bare and bright like a virgin fierce in her chastity, scornful in her purity, was laid out on fields, wide-eyed and watchful, and entirely careless of what was done, or thought, by the beholders…”, or you don’t. Somehow, though, when ’s read in a voice as sensitive and intelligent as Juliet Stevenson’s, you appreciate why critics have said that this, her best-known novel, contains some of the most beautiful prose ever written. Just as well, because there isn’t much plot. The action, such as it is, takes place in the holiday home of the Ramsay family, on a Hebridean island before and after the great war. Mrs Ramsay is beautiful, Mr Ramsay difficult, their eight children relatively interesting, their house guests more so. It’s the relationships that count, constantly shifting and elusive, dependent on a glance, a trick of light, an inflection of tone. Naxos does an abridged version, but don’t be tempted. 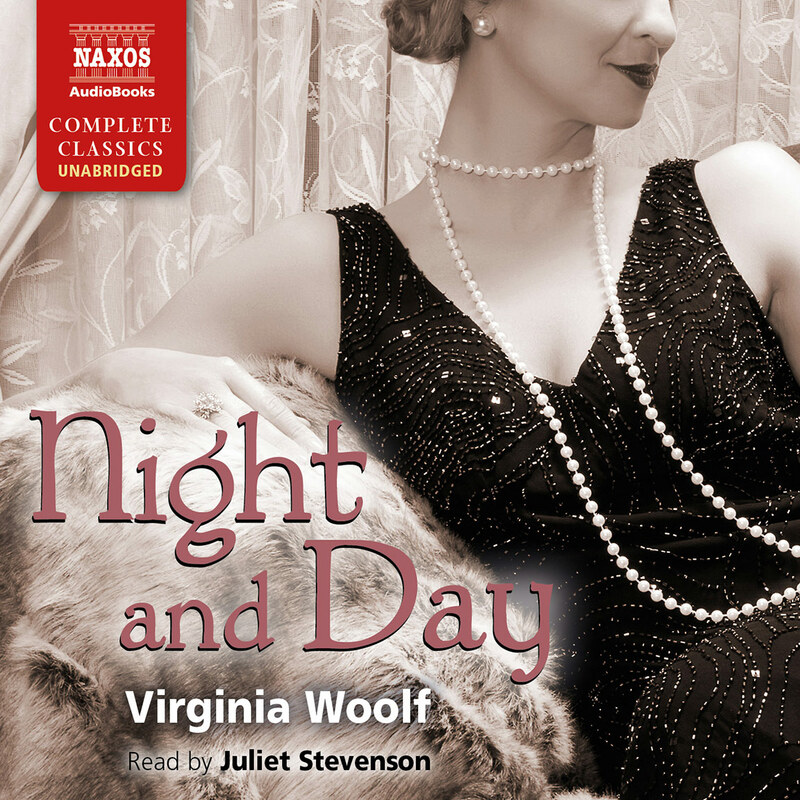 Woolf is all or nothing. 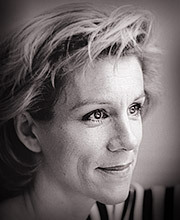 Thinking about my own reaction to To the Lighthouse, I enjoyed it more because of Juliet Stevenson’s reading of it. She carried me along in the middle section when I was losing my way. And then I got fired up for it again. What the audiobook did was to impose some additional (and quite helpful) structure on the book. For example the last four tracks are called In the boat, Perspective, Approaching and Arriving. In the traditional novel, the author was omniscient, and the story unfolded along lines that ran essentially from the beginning to the end, satisfying the readers’ curiosity about the narrative, engaging their sympathy with the characters and usually coming to a conclusion that was as morally satisfying as it was clear. This moral sensibility was evidence of a broader sense of the morals of the time – a nicely rounded ending meant, or at least suggested, that the universe in which the events took place was one where such endings were right, proper and acceptable. Whether these ideas actually represented the moral code that governed the real rather than the fictional world is questionable. As Oscar Wilde pointed out: ‘The good ended happily, and the bad unhappily. That is what Fiction means’. 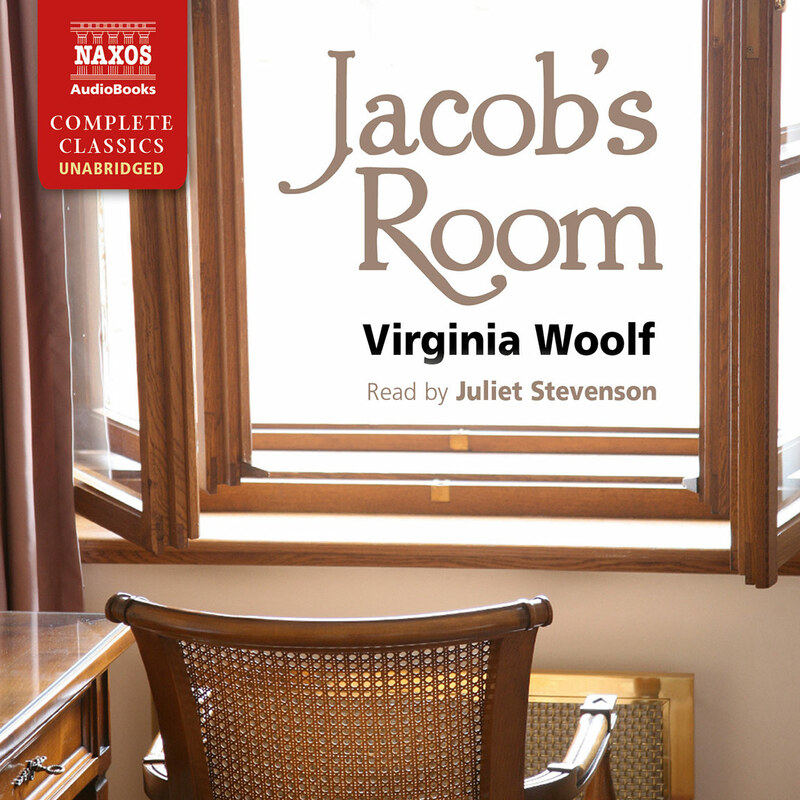 Despite the many attempts to subvert the standard form in the centuries prior to Woolf’s novels, the overwhelming convention was to tell a story from start to finish and make sure the reader knows what is happening. 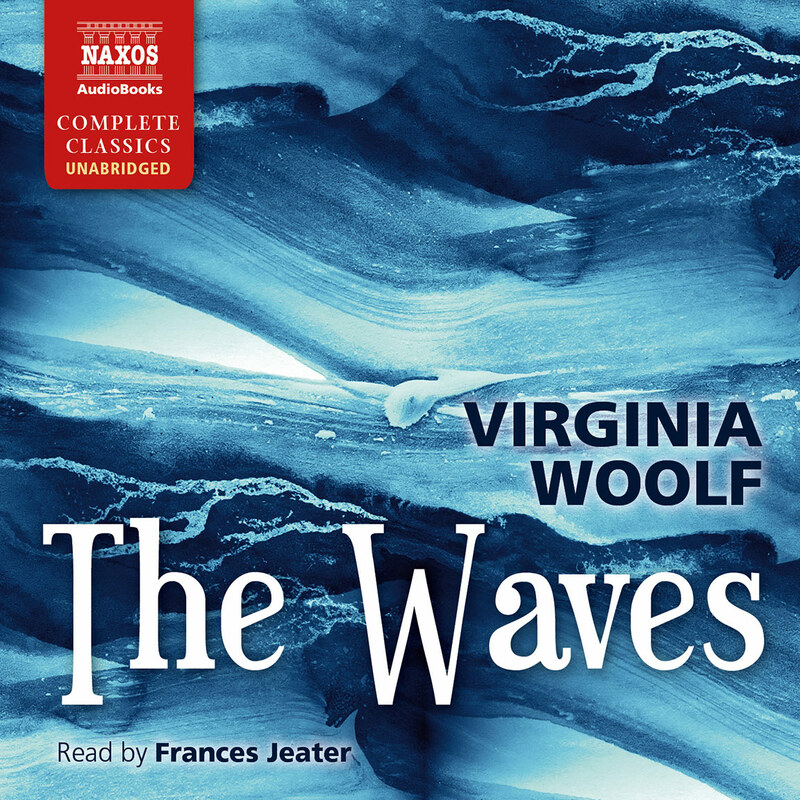 Virginia Woolf cared about conventions in literature; she certainly knew them extremely well. Her family was at the core of England’s literary establishment – her father, Sir Leslie Stephen, was an eminent editor, critic and biographer who had originally married Thackeray’s daughter. 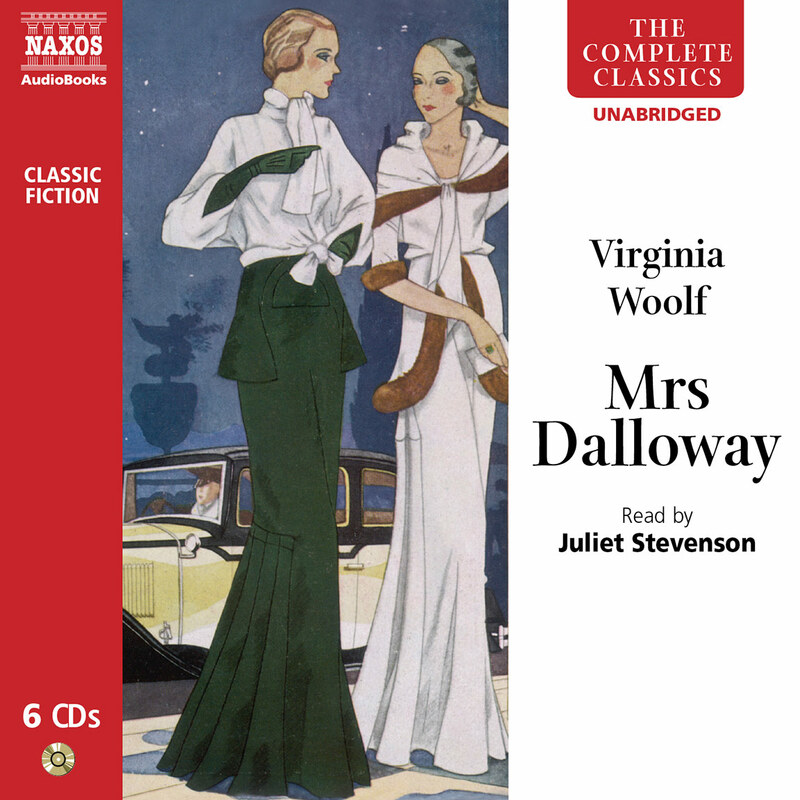 Woolf herself was born in 1882, the child of Stephen’s second marriage to Julia Jackson, who had previously been married to Herbert Duckworth, and both parents brought children from their previous marriages. The concentration of artistic genes turned the household into something of a hothouse – Gerald Duckworth went on to found a publishing company; Woolf’s full sister, Vanessa, was a painter and designer; her brother Adrian was an author and psychoanalyst; brother Thoby was a founding member of the Bloomsbury Group. The house-guests were some of the greatest names then writing, such as Henry James and George Eliot; relatives were friends of Thomas Carlyle. But something of the intensity, and something in herself, was too much for Woolf, and her suffering from powerful mood swings was deeply affected by tragic family circumstances. Her half-sister was institutionalised; there are suggestions of abuse from her half-brothers; and the death of her mother (in 1895) and sister Stella (1897) led to the first of her nervous breakdowns. The second came when her father died in 1904, and required her brief hospitalisation. But this combination of a profound literary background and extreme sensitivity is what led her to search for a new way of expressing things. She recognised that the great novels of the past were able to express profound truths about human nature, but saw also that there was a need for a change. The old moral certainties could not be upheld any more, but she felt there was no clear way of demonstrating this in existing novel forms. Around her, there were clear attempts to recreate the novel (James Joyce’s Ulysses was just one), but she was unconvinced by them, although recognised the validity of what they were trying to do. She did, however, believe that psychology, varied and uncertain perspectives, the individual character’s response to a situation rather than an authorial diktat and a kind of flickering twilight rather than all-illumining sun might be the way towards it. She, and all her circle, became the focus for the modernist movement, and especially the Bloomsbury Group, named after the area of London in which she and her family lived. It was another hothouse – politics, art, literature were all discussed and debated and disagreed on by intellectuals, critics, artists and writers. It was there Virginia met her future husband – Leonard Woolf – a left-wing author and journalist – and married him in 1912. Between them, they founded the Hogarth Press and published work that suited them by the likes of T. S. Eliot, C. Day Lewis, Robert Graves and E. M. Forster. And of course the works of Virginia herself. 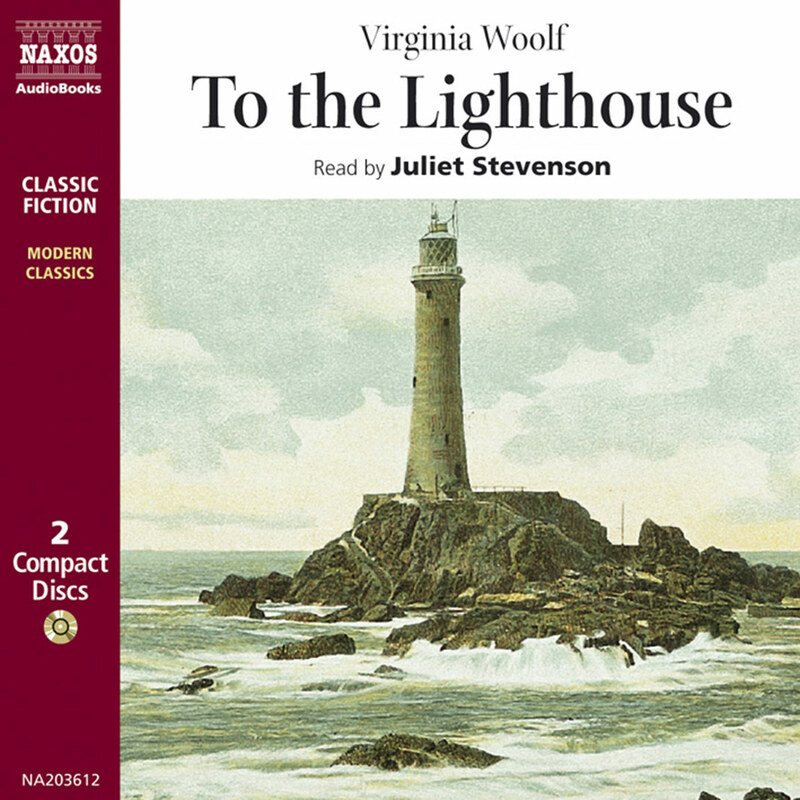 To The Lighthouse sits almost exactly in the middle of her publishing life, appearing in 1927 after Mrs Dalloway and before Orlando. It is a work that details the apparently trivial with such acute perception that the tiniest observation, the smallest social nicety, is given full weight because of its effect on the narrator and – because we are so much closer to the characters – its effect on us. The story is told from different perspectives by different characters, but the movement between these narrators is implicit rather than explicit; the language and the ideas move between them seamlessly; and each person expresses the layers and digressions of thought and imagination as they explain what they see or are thinking. These elusive shifts in people’s relationships with themselves, with each other and the world are told in prose of mesmeric accuracy and fluidity. The plot itself, though by no means irrelevant, is not the driving force. It is the access to the interior world of the people in the story that is so absorbing. The story itself is relatively straightforward, and told in three parts. In the first, Mr and Mrs Ramsay bring their eight children and some houseguests (including a philosopher and a painter) to their holiday home in the Hebrides. One of the children wants to go to the lighthouse, but the weather is bad. There is a proposal among the younger guests. A painting is begun; and there is a dinner party. In the second section, a period of ten years passes, during which the First World War takes place, several characters die, and the house is neglected and unused. However, the housekeeper and some friends put the house back in order in time for the painter (Lily Briscoe) to return to it. And in the third section, another trip to the lighthouse is proposed, and a painting is finished. The style is almost like liquid; it is shifting, prismatic, allusive yet with perfect poise and direction, so that ideas and images can move between narrators. There is no one authorial voice, but the character of Mrs Ramsay dominates the first part, as Lily Briscoe does in the third. 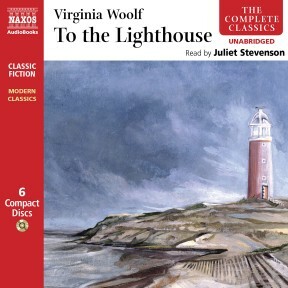 Even so, it has its roots in a concrete enough reality, with Mr and Mrs Ramsay being essentially Woolf’s parents, and the Hebrides are the fictional representation of her family’s holiday home in Cornwall – to such an extent that she transplanted some flora to the Hebrides, despite the fact they don’t exist there. But perhaps Woolf’s concern for creating a new way of writing was not the only faculty that influenced the intricacies of her descriptions of the mind’s workings. Such deliberately revolutionary stylisms were as much a part of her own pained and complex psychology as her literary determination. She was married, and apparently very happily so; but it seems certain that she had sexual relationships with women (she was especially close to Vita Sackville-West). And her position within her own society – one where stability of any sort was never a requirement for membership – did not offer her sufficient security to prevent her crippling mood swings. Maybe nothing could. In the end, in 1941, another bout of depression seemed to be approaching with the same speed and certainty of a German invasion; and she committed suicide by filling her pockets with stones and walking into the River Ouse in Sussex. Even without her novels, on which most of her reputation now rests, her output was extraordinary – short stories, non-fiction, biographies, articles, criticism, polemics, lectures, journals, diaries, letters; and her life has influenced almost every aspect of social and cultural life in Europe and America. She not only published and promoted some of the most important writers in the twentieth-century, she was one; she did not just discuss doing away with the old moral vision, she lived a life away from it. She did not just recommend the changing of the outdated sexual obligations that forced women into a submissive role, she lived such a life. She is heralded as a proto-feminist, a liberating force for women’s rights, freedoms, equality and sexuality. She is a genuinely iconic figure in literary history. She created a new tradition, one with aims as grand as the old one she respected so much, but a new way of addressing them. Hers was an original voice, pained but exquisite, and as complex as the sea.